Provide comfort for the family of Mattie Dinish with a meaningful gesture of sympathy. Mattie Mae Dinish was born August 2, 1944, to the late Gennie V Scott. She loved watching sports, cooking dancing, and shopping. She worked for Solutia/Fovil for24 years. 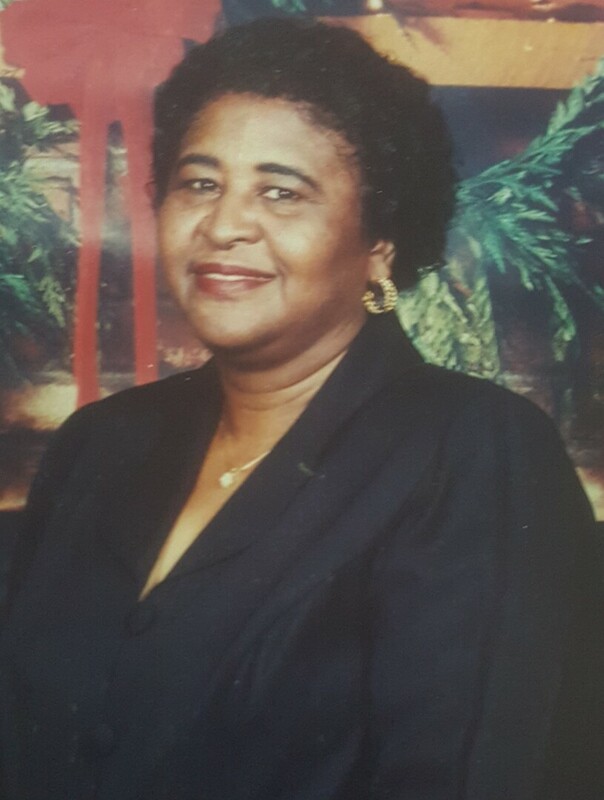 she was a long-time member of Victorious Holiness Church of Foley, AL, she gained her wings April 13, 2019, at South Baldwin Regional medical Center. Mattie was preceded in death by her mother Gennie V Scott, grandparents Sylvester an Dessie Williams, tow sisters: Mary Hollis an Agnes Scott, one son Don Eric Dinish, and brother in law Pastor David Millet, Sr.
Mattie leaves to cherish her memories the father of her children, Lenzie (jack) Dinish. Her four daughter: Francine, Maxine, and Charlene Dinish all of Foley, AL an Yolanda (Sylvester) Hawthorne of Daphne, Al and one devoted grandson Dominique Hunter of Foley, AL. Three granddaughters: Wykesha Dinish of Memphis, TN, Alvedia Reed and Shaquita James of Foley, AL and one grandson Marques Agee currently station in Korea. Five great-grandchildren: Jerald, and Aveyon Reed. Tomi Ross, and Maliyah and Messiah Davis. Six brothers: John (Netta) Williams of Hawthorne, AA, Cornelius Scott, Fred (Daisy) Scott, Leonard Scott, Isaiah Scott, Jerome Scott all of Foley, AL Two Sisters: Naomi (Willie) Williams and Lucille (Gene) Lymon both of Foley, AL. Three sister-in-law: Annie Miller of Summerdale, AL; Alfredia Dinish of Foley, AL an Johnnie Mae Holmes of Pensacola, FL. One brother-in-law Charles Dinish Sr. of Philadelphia, PA. A host of nieces, nephews, cousins, other relatives and many friends. To send flowers to the family of Mattie Mae Dinish (Williams), please visit our Heartfelt Sympathies Store. Provide comfort for the family of Mattie Mae Dinish (Williams) by sending flowers.